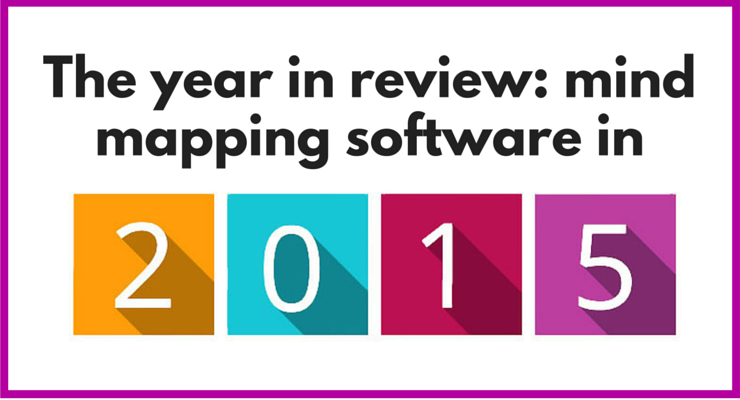 What’s new in the world of mind mapping software in 2015? Plenty! This year-end wrap-up is your comprehensive guide to the new and updated mind mapping software and resources that were introduced during the last year.